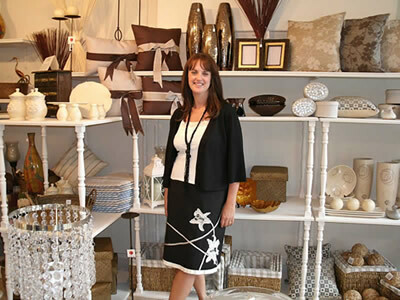 After years working in retail, including Preview in Wincanton and Denners in Yeovil - I decided it was time for me to branch out on my own and so I opened Elegant Homes in Wincanton Market Place this September. Some might think this a bit of a risky thing to do at such a tough time, but I am sure I can offer something special and have been heartened by the fantastic welcome I've had. People have been very complementary and I am looking forward to welcoming customers and friends. 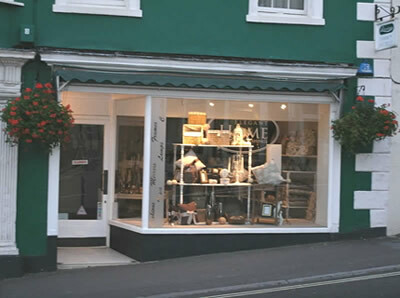 If you pop in to browse you will find the shop really has a diverse selection of beautiful items for the home. 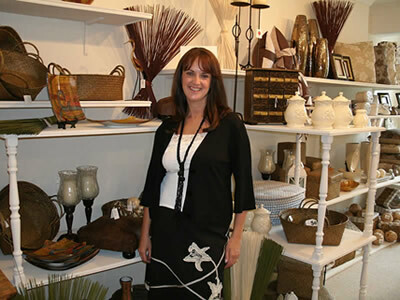 These range from hand made cushions to small items of furniture, lamps, wickerwork storage solutions and glassware. There are numerous candles including the heavenly scented 'Lily Flame' candle, produced in Glastonbury. So if you are looking for a gift for someone special, whether it be for Christmas or any occasion I think you have a good chance of finding it here amongst our rather exclusive and hand picked range.